Chinese New Year is fast approaching! This means it is time to go through some of the Chinese New Year Dos and Don’ts to get you ready. 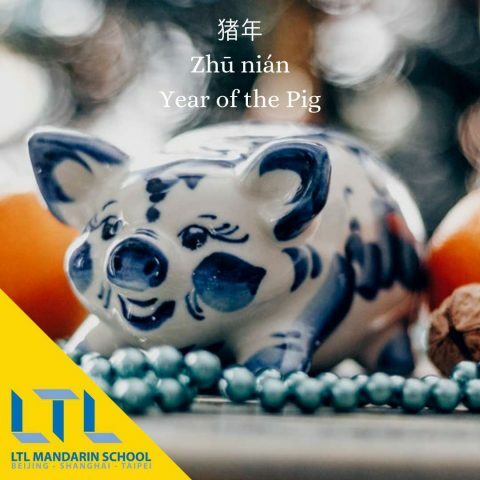 This is the year of the Pig, which is a symbol of wealth according to Chinese tradition. Preparations for the Lunar Year begin on the Little Year, which this year falls on January 28th. This is the time to clean your house in order to sweep away all the bad luck and pray to the stove god. Oh, and to eat some jiao zi. Don’t forget the jiao zi. I can never have enough of those little packets of deliciousness. Remember, this is the most important holiday in Chinese culture and people who work and live in all parts of China go back home to spend this time with their families. If they truly cannot make it, the family leaves the seat intended for them empty, alongside an empty set of utensils. Chinese New Year is the time of the largest migration in the world, when approximately 385 million people travel to visit their families. So, before we greet the New Year on February 5th, we need to know all the dos and don’ts of the lunar traditions. The more firecrackers you set off, the better! It is believed that the noise from the firecrackers scares off bad spirits. 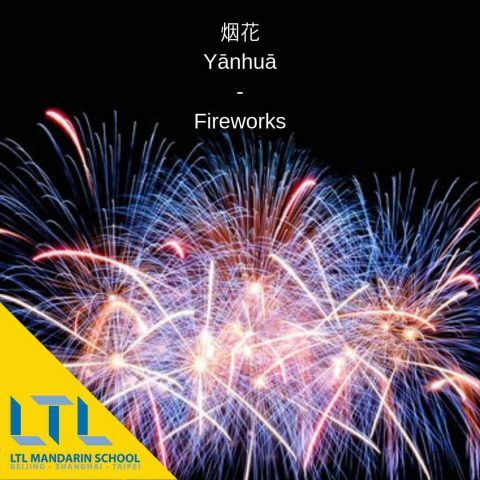 In many parts of China you will be able to hear the firecrackers throughout the whole night. Fireworks are a huge part of Chinese culture. You’ll often hear fireworks at an event of celebration. Maybe someone just opened their new business. Maybe there is a wedding. Maybe it’s someones birthday. Either way, fireworks are never that far away and they are different to the ones we are used to. Fireworks are LOUD in China and generally not quite as easy on the eye! Chinese New Year Do’s and Don’ts : DO eat Dumplings! As if anyone needs an excuse to eat dumplings! 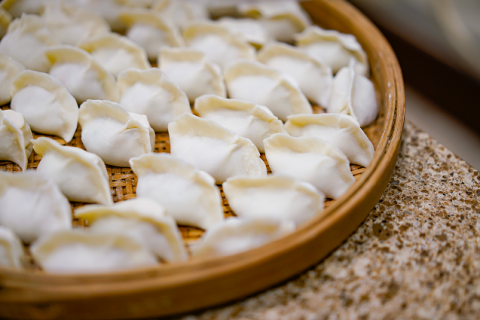 Besides being little morsels of deliciousness, it is believed that the Chinese word for dumplings, “jiao zi”, is similar to the ancient word for replacing the old. Other “symbolic” food is also eaten, such as dried foods, pineapple tarts or certain vegetables. This is because it is believed that these types of food bring joy and prosperity in the next year. By cleaning your home before the New Year, you make space for the new and get rid of the old. 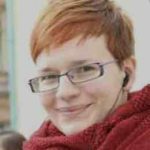 You will also get rid of any bad luck that might have accumulated during the preceding 12 months, but beware – all the cleaning must be done before the first day of the New Year. You have been warned! Chinese New Year is all about letting go of the old and welcoming the new, as well as the changes coming with the next year. …because that color is one of the luckiest colours in Chinese traditions, standing for loyalty, success and happiness. You should also decorate your home with red paper cuttings or put red decorations on your door. The most common door decoration is the one with the word “fu”, meaning happiness and prosperity. New year, now you – and a clean slate! If you pay off your debts, you won’t owe anyone anything in the new year. Ain’t that great? Wash your hair or cut your hair. Actually, don’t wash at all. The symbolism of characters and homophones (two words which have the same pronunciation, but different meaning) is important in Chinese language and culture. 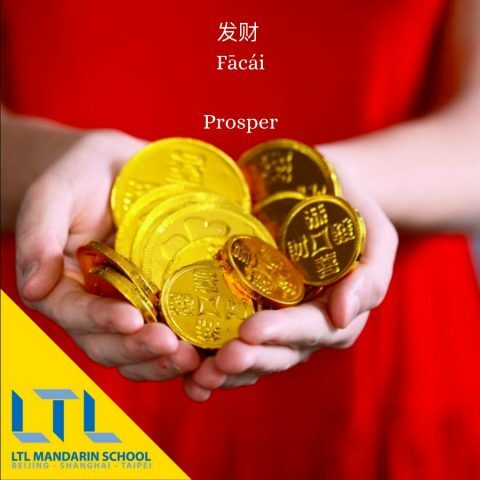 The Chinese believe that cutting or washing your hair on the first day of the New Year is bad luck, because the Chinese word for hair (fa) is the same character used in the word “prosper” (facai; 发财). So, cutting or washing your hair symbolizes cutting or washing the prosperity away. Some actually believe that one should refrain from washing altogether on the first day of the New Year as it might bring about bad luck. So, soak up all that prosperity, don’t let it get away. Don’t sweep your floors or do any cleaning whatsoever on the first day of the New Year. It is believed that if you sweep your floor, you will also sweep away all the good luck that came with the new beginning of the year. 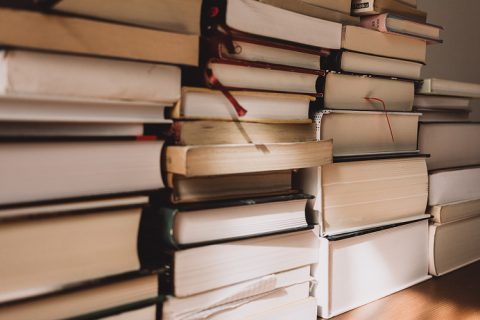 Stock up on books before the New Year – the word for book (shu) sounds the same as the word “to lose”, and you don’t want to lose any of the accumulated good luck, no sirree. … because that means you will be lending money to that person for the rest of the year. Yikes! But also don’t push people to pay back any debts they might have with you. Give them a break at least in the beginning of the New Year. … because it is believed that a sharp object will cut off your wealth and success. Try not to break anything or drop your chopsticks because that’s considered back luck. 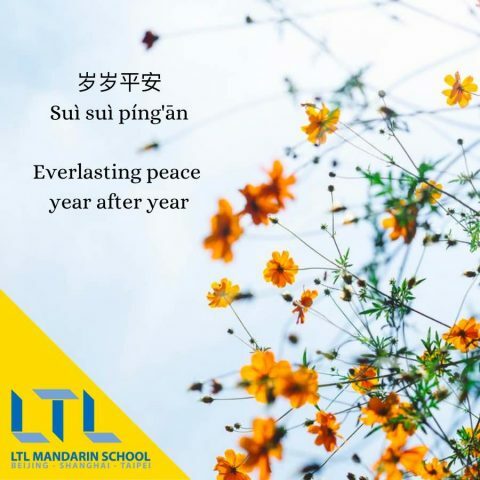 If you happen to break something, quickly respond with the sentence “Sui sui ping an”, which means “Everlasting peace year after year”. The word ‘sui’ (岁), meaning year, is a homophone of the word 碎, meaning ‘broken’ or ‘shattered’. 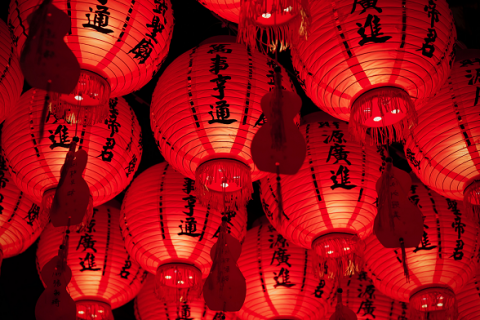 We hope you enjoyed our blog about Chinese New Year Dos and Don’ts. China has an incredibly proud and rich culture, so follow these points and you’ll have the time of your life in China for the big week of the year!